Earlier in the year, at the start of June, I spent a week enjoying Orcadian hospitality at BROWNS HOSTEL AND HOUSES in Stromness on Orkney. I was there as part of a group booking with four other island enthusiasts. We were given exclusive use of the ground floor of the hostel and with a good kitchen/communal area, two toilets, an excellent shower and twin rooms it perfectly suited our requirements. Sylvia, the owner of the hostel, particularly went out her way to make us feel comfortable with her genuine Orcadian hospitality. My days were spent doing long solo walks on Orkney Mainland and nearby Hoy, which is very easy to access as a foot passenger from Stromness. With other members of the group I also managed to get out on a number of boat trips to some unferried islands which we had organised in advance. Highlights of these excursions included: Faray, with pure white sands and turquoise seas; Calf of Eday, rising out of the water elegantly with dramatic red sandstone cliffs; Gairsay, commanding unrestricted views right from the heart of Orkney; and, last but certainly not least, the recently abandoned island of Stroma, where we could peer into the derelict houses and walk down the deserted main street letting our imaginations conjour up scenes of daily life only two generations past. 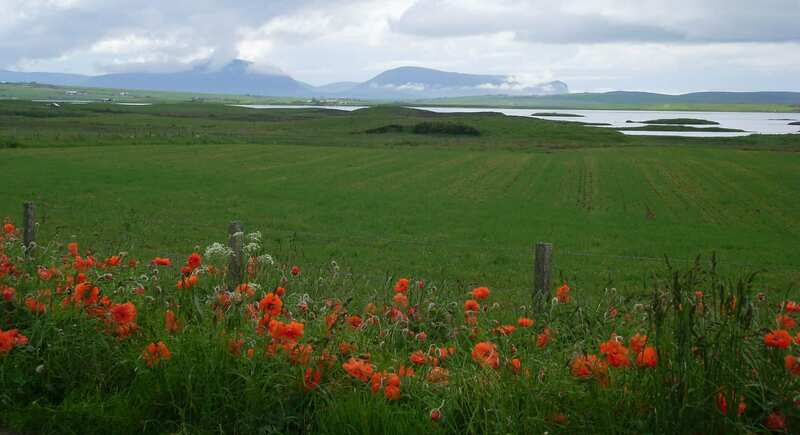 Hill walking and chartering boats may not be quite your cup of tea but there is more than plenty to see and do in Orkney besides. Kirkwall, the capital of the islands, has the Highland Park Distillery and St Magnus’ Cathedral on offer, with the beautiful Italian Chapel on Lamb Holm not too far a drive away as well. 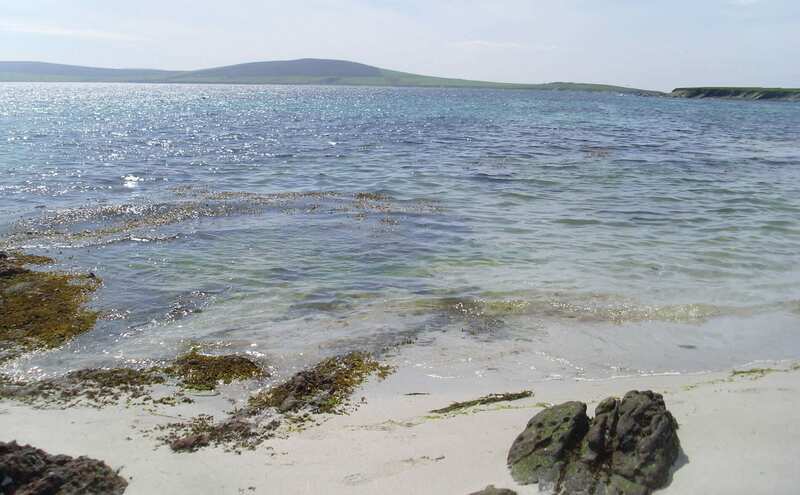 Also if you wish to pay a visit to the Northern Isles, including: Eday, Westray, Sanday and North Ronaldsay, then there are regular sailings and flights which are straightforward to book from here. The star attractions though, for me, are definitely the Heart of Neolithic UNESCO World Heritage Site(s) such as Skara Brae, Maeshowe and the Ring of Brodgar amongst several more lesser-known gems. 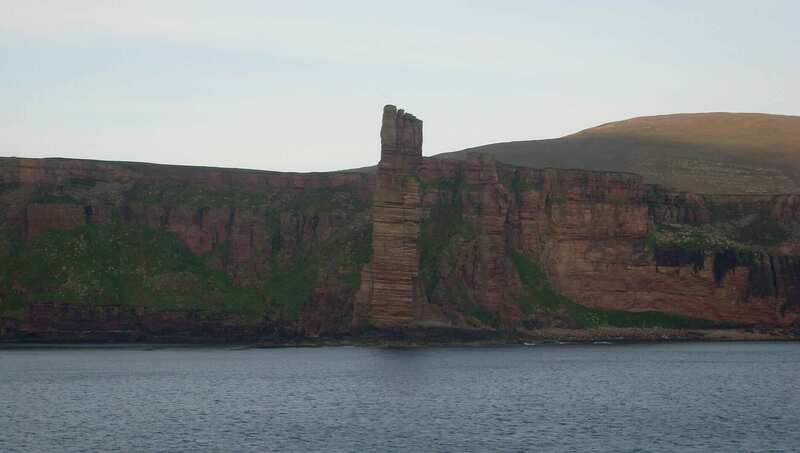 Finally, any visit to enjoy Orcadian hospitality would not be complete without at least once setting eyes on the Old Man of Hoy, the iconic sea stack clinging on against the elements off the west coast of Hoy. The beauty of island life is that if none of the above suits you that’s fine, it’s also an ideal place for unwinding and getting away from the hustle and bustle of everyday life. 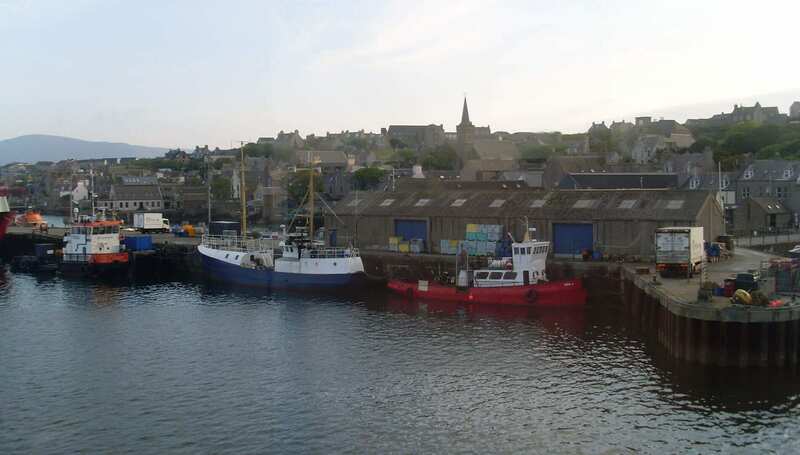 Stromness is a quaint little characterful town with enough going on to be interesting but never, ever hectic. The narrow flag-stoned main street is a delight in itself as it weaves its way through the local stone built houses of the old town. Brown’s is perfectly located to take full advantage of the tight-knit community feel of this unique situation. Relaxing in the front kitchen evening times we felt as if we were a part of the goings on taking place just a few feet away outside. Everyone you saw seemed as if they had a story to tell, a joke to share, or just a sincere welcome to bestow. Take a look at the Orkney and Shetland Map to find other hostels, bunkhouses and bothies around these stunning islands!